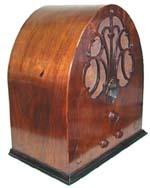 (update) with additional episodes: this old time radio series portrays murder, theft, and racketeering, and other crimes. Exposes the consequences of these misdeeds and teaching listeners as the title suggests "crime does not pay!" Crime Does Not Pay is similar to Gangbusters and had a moralistic message about the law and lawbreakers. It was a transcribed show which required a large budget due to the technology of the time. 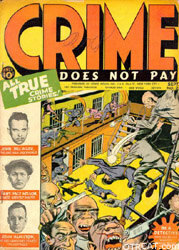 The show's exciting episodes portray murder, theft, and racketeering, among other crimes and expose the consequences of these misdeeds teaching listeners as the title suggests "crime does not pay!" Be the first to comment on "Crime Does Not Pay"